Corporations in the technology sector should be allergic to technological developments. Hypersensitivity to even the slightest of swells and rashes is needed and this is exactly what Nokia lacked. It was once a firm with turnover exceeding the tax revenue of the country it was based in. Today, according to its CEO, it’s a burning oil station. The company lost its number one ranking just recently, a position it had held for 14 years. Layoffs in thousands and spending cuts are underway. The year 2002 marked the unleashing of Symbian and being the first user interface of its kind, it left people in an awe leading to a transfer of funds from their accounts to Nokia’s coffers. The company got so carried away in its milestone that it failed to anticipate the dent the release of iPhone in 2007 would make in the universe of technology. 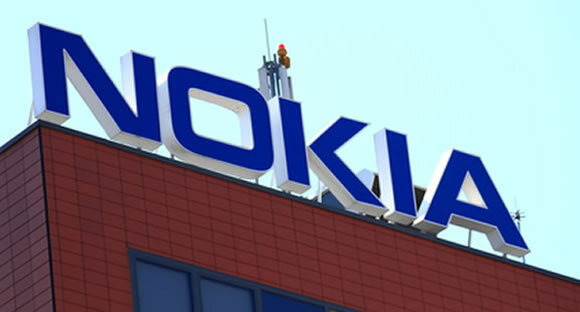 As brick phones were replaced by smart phones, Symbian turned into a lead balloon for Nokia. iOS and Android phones took over its share. Consumers were just not willing to settle for a lousy Symbian interface anymore after experiencing the smooth touch and fluidity of iPhones. To top it off, Symbian’s downloading hub, the Ovi store, lacked the thoroughness in applications offered by the Android Marketplace. It comes as no surprise then that Samsung and Apple phones started selling like hot cakes. Nokia did try to regain its share by launching its Windows 7 OS phones but its response time was a little too late and not as impactful as it should have been. As the company is trying to catch up, few doubt that the gap wouldn’t widen. What made the company lose this smart phone battle other than a refusal to acknowledge the competency of other players in the industry? To begin with, it was its brand image. Nokia was personified as a durable and affordable phone that had a simple user interface and a long battery life. It was leading the brick phone market. The sleek image of smart phones just did not fit in the jigsaw Nokia had created for itself. To worsen matters, Nokia’s lower end phones popular in Asian markets are struggling to stand the wave of cheap Chinese manufactured cell phones. Why is Quality management important to your business? RSS Error: A feed could not be found at http://www.ibusinessbuzz.co.uk/forums/external.php?type=rss2. A feed with an invalid mime type may fall victim to this error, or SimplePie was unable to auto-discover it.. Use force_feed() if you are certain this URL is a real feed.